Marvel VS Capcom is a franchise that fighting game fans love, for various reasons. Be it the huge cast, the blistering fast gameplay, the crazy combos, or, of course, because it's MAHVEL BABY. 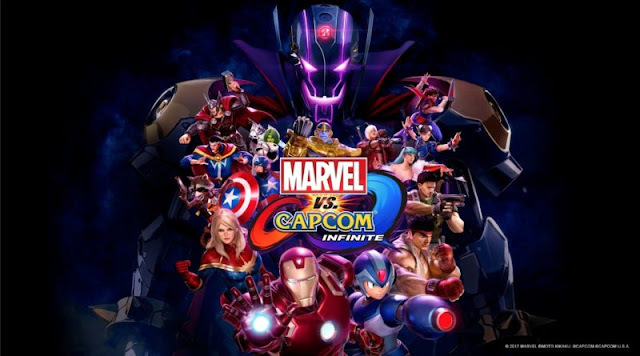 Marvel VS Capcom Infinite (MvCI), is the first main iteration of the series released since The Avengers hit theaters. The MCU's presence is felt even in the gaming world. 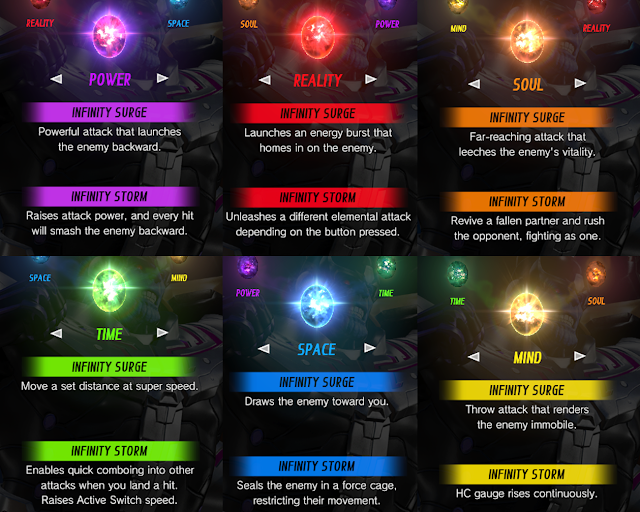 Earlier games were dominated by characters like Sentinel, Storm, Dr. Doom and Magneto, yet none of these staples are even referenced in MvCI. While this might turn off some lapsed Marvel fans, the gameplay in Marvel VS Capcom Infinite is the best in the series. 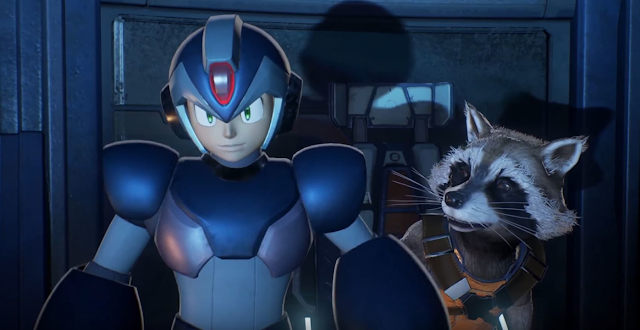 On the single player side of things, Marvel VS Capcom Infinite has another first for the series: story mode. It is as goofy and thin as you would imagine, with characters like Rocket and X exchanging one-liners instead of actually focusing on character development, but there is a lot of ground to cover in the 3 hours or so that the story unfolds. It is nowhere near the quality of Injustice 2, which had a fantastic story mode, but it isn't a huge waste of time. If anything it is a good way to get out of your comfort zone and play characters you normally don't gravitate towards, and it is over before it overstays its welcome. There are some weird characterization choices, especially on the Marvel side of things, but most of these moments are over before you really have a chance to digest that it is Captain America opting to free Thanos, not Iron Man. 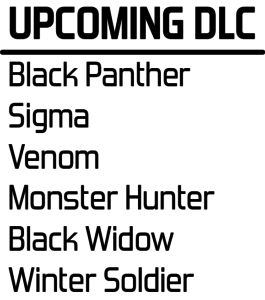 Two DLC characters, Black Panther and Monster Hunter, are even featured in story mode cutscenes for... some reason?